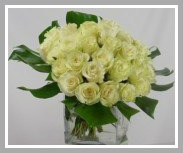 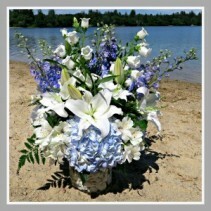 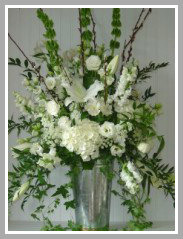 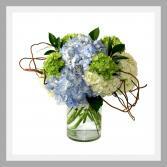 Funeral Flowers from ENCHANTED FLORIST - your local Centerville, MA. These funeral arrangements are suitable for sending to a service at a funeral home or church. Many of them are forward facing displays.If you have any questions feel free to give us a call for our recommendation. 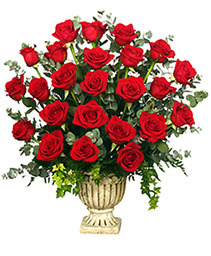 This long lasting planter is a comforting gift that will continue to bloom. 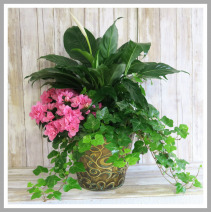 Decorative patina look planter holds a blooming peace lily, cascading ivy and blooming azalea. 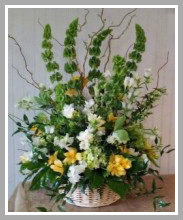 *Azalea colors may vary.